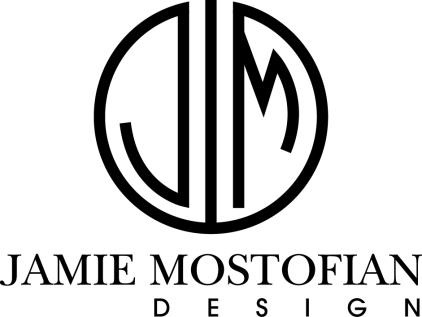 Jamie is the Owner and Lead Designer of Jamie Mostofian Design based in Greensboro, North Carolina. She grew up in Los Angeles, and ventured to High Point University for college and to play volleyball. After 4 years at HPU, she absolutely LOVED North Carolina so much that she decided to stay and attend High Point University’s Norcross Graduate School where she received her Masters in Business. Jamie is a Certified Wedding Planner certified through The Bridal Society, the nation’s leading wedding certification company. With years of experience in styling and designing events– and loving every second of it, Jamie decided to launch Jamie Mostofian Design in 2013 - and the rest is history. Jamie feels that having the opportunity to help people celebrate important events in their lives is truly a privilege. Though she has a “soft-spot” for weddings, she believes every special occasion and life event is important! From baby showers, to anniversaries, to birthday parties… all of these events are significant and are planned out of love.